If you are looking for a template that is stylish and professional then you need to add this Brown Free Presentation Template to your collection. This template contains a simple yet creative design alongside a rich brown color scheme that will enhance the visual appearance of your presentation. It’s versatility allows you to use this template for various types of presentations. With easy to use slides, you have the freedom that customizes each one according to your liking and need. Easy to maneuver picture placeholders allow you to insert powerful pictures and quotes that will capture your audience’s attention. If you want to discuss various topics at the same time you can do so by dividing your information into several columns within the same slide. 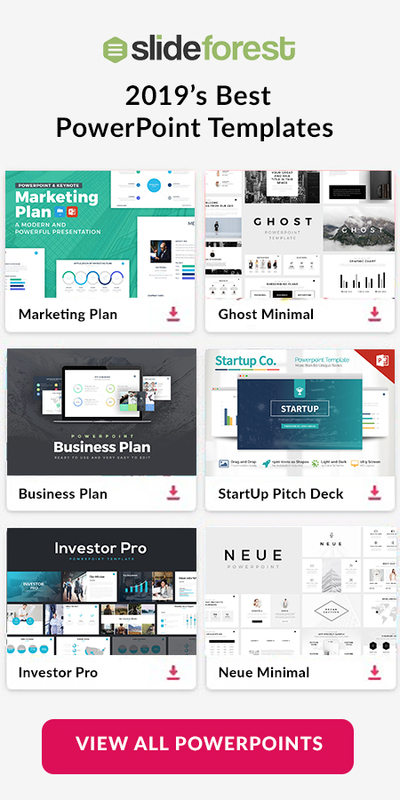 Additionally, Brown Free Presentation Template grants you the freedom to add a creative touch to your presentation by inserting infographics such as tables, charts, and diagrams that will add credibility to your presentation. Section cover slides will make transitioning from one topic to another extremely easy. 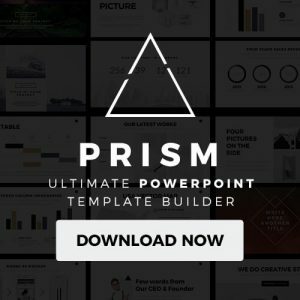 This amazing Brown Free Presentation Template is completely free for you to download and can be used through Microsoft PowerPoint, Apple Keynote, and Google Slides. This template will help you to easily get your point across. 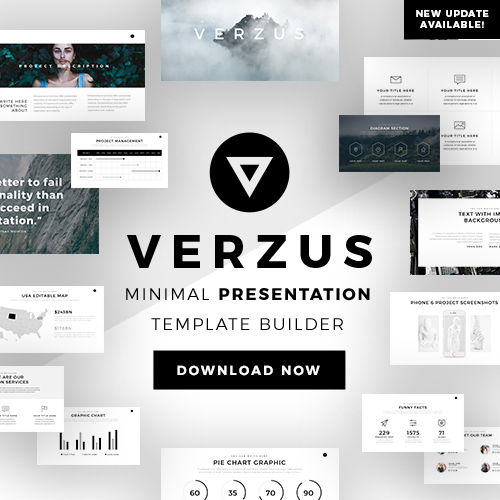 So give your next presentation a splash of style and creativity by using this template today!